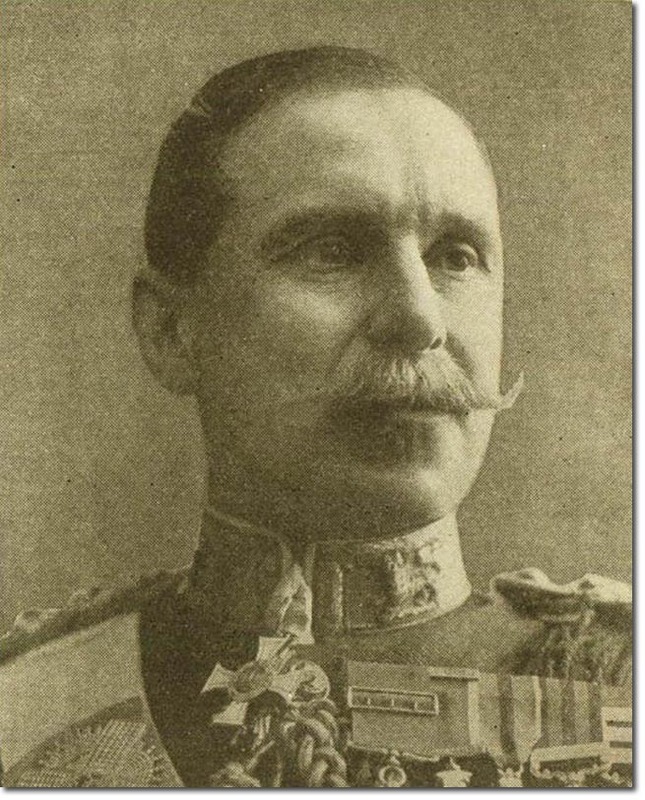 Sir James Aylmer Lowthorpe Haldane was an Army Corps commander in the First World War. He was born in 1862 and came from Gleneagles. He entered the Gordon Highlanders at the age of 20 and served in Waziristan, Chitral and the Tirah. In the Boer War he was captured and imprisoned in Pretoria with Winston Churchill. He organised Churchill's escape and later managed to escape himself. 1950 19th April died in London.